If you still haven't implemented a CPQ solution, it should come as no surprise that your competitors are miles ahead. While their revenues and market share keeps increasing, you can't seem to improve your bottom line. That may have a lot to do with the CPQ software that they've installed and that you haven't. It's time to learn from your competitors and see why you're left behind and how CPQ has given them a significant advantage. 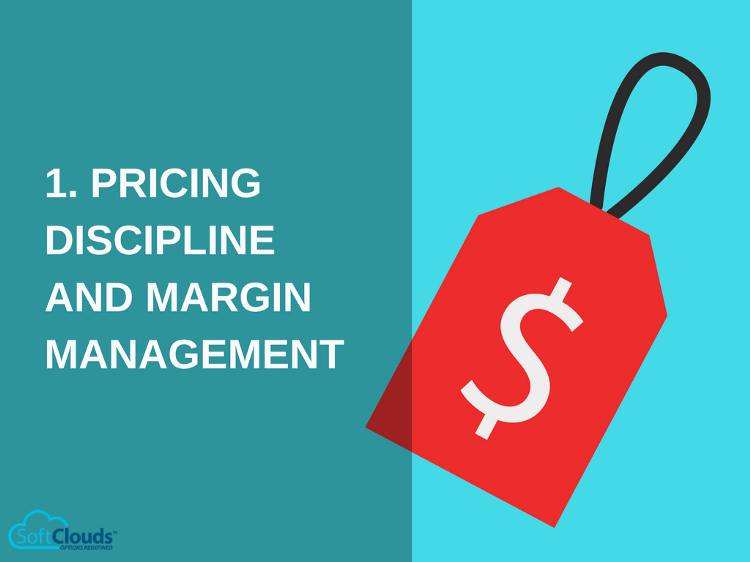 Better pricing discipline and margin management mean greater business control and long-term profitability. Constant deviations from listed prices hinder your ability to boost your bottom line. Having pricing discipline and proper margin management is the only way your businesses can reach its full potential. CPQ software helps your competitors manage the ever increasing challenges and complexities of their business. 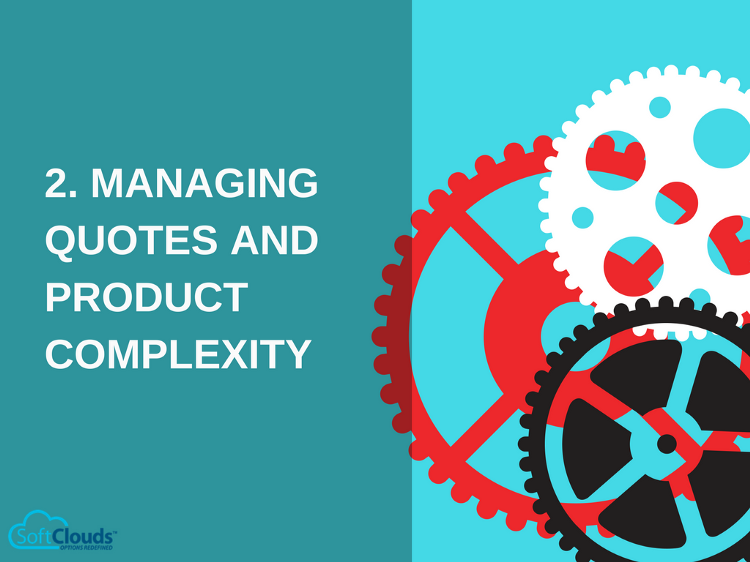 CPQ allows for flexible sales process and multiple product support, which simplifies pricing and business rules — especially for companies with broad product offerings. With CPQ software your competitors are providing offerings tailored to their customers with rules that are consolidated, automatic and available in real-time, as well as make the whole sales process visible to every department involved. So while your sales rep takes days trying to produce a quote, a contract, or get a discount approval, your CPQ powered competitor has done that in minutes and moved on to the next customer. 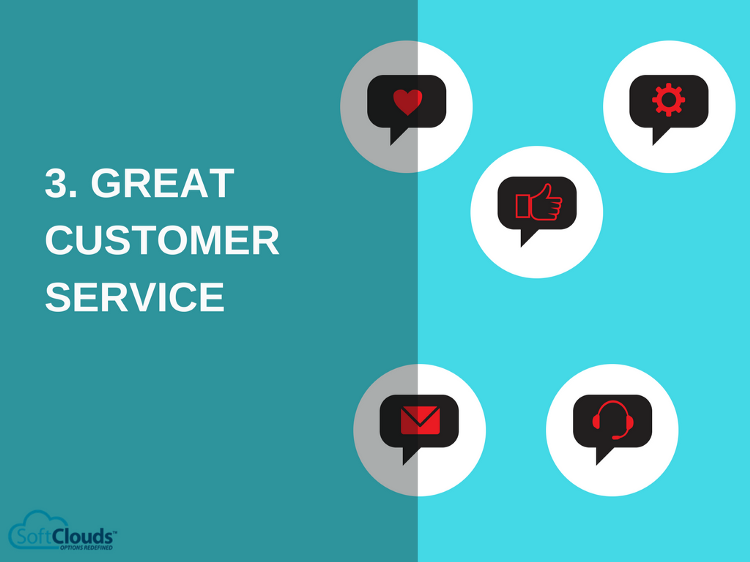 Your competitors know that providing excellent customer service and exceeding expectations means maintaining relationships with customers before and after a sale. CPQ supercharges your competitor's sales department, and it gives them a unified view of information which means they have faster access to customer information and can address customer demands much faster than you. With CPQ your competitors are delivering an exceptional customer experience that inspires loyalty. With the power of CPQ at their fingertips their sales reps are completing the entire sales process within minutes and without errors. Also, CPQ gives them the ability to suggest additional products and services beneficial to customers which not only results in more sales but it shows how much they care and know their customers. The conclusion — Its time to join the CPQ club. In today's ever challenging and competitive market, implementing CPQ will become an industry standard. 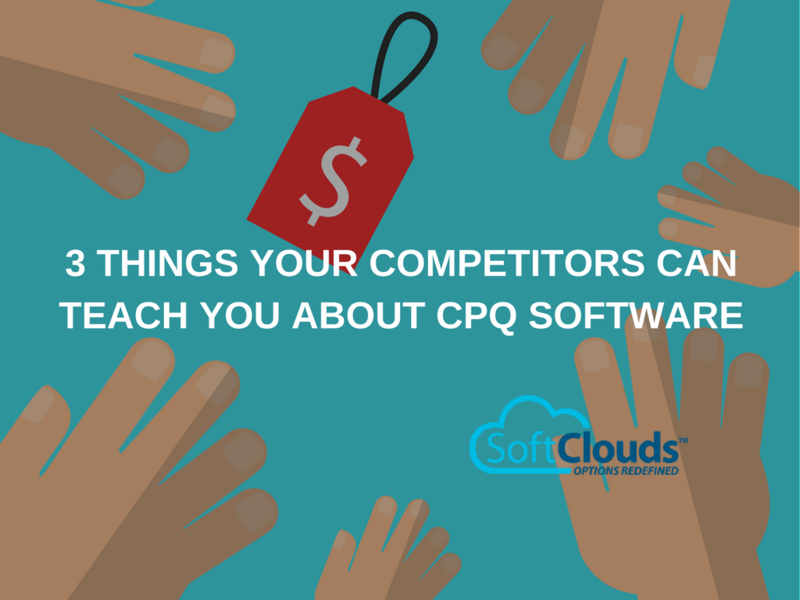 It is clear that CPQ gives your competitors a significant business advantage and they will keep growing their revenues and slowly take away your market share. According to Cincom, those who use CPQ solutions outperform non-users by 105%, so if you want to beat your competitors, you have to invest in a CPQ solution. To start, do thorough research and choose a CPQ solution that will be the best fit for your business needs. Oracle, Apttus, and CallidusCloud have come highly recommended in the 2017 Forrester's research; however, competitive options are available from FPX, PROS, Salesforce, IBM, and SAP. If you are still wondering whether CPQ is worth the investment read Investing in CPQ may be your next best business decision.